A New World OF Music With Many Types Of Genres Starts From It ..... Let's Be Part Of It. Having started at an early age of 14, he started distrbuting his remixes between his friends and to share it to other circles. A self-made success to be a DJ : he started playing with DJing-softwares. 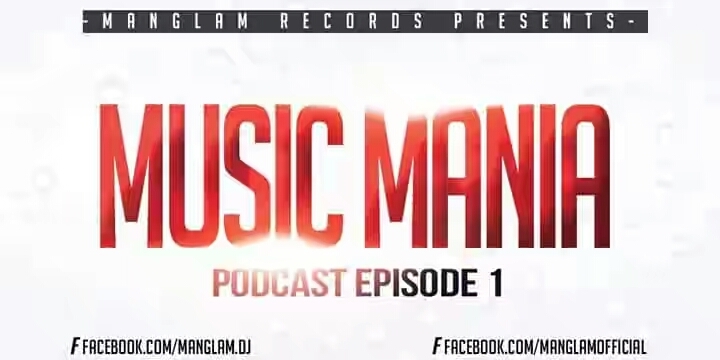 Check out exclusive tracks on hearthis.at/djmanglamofficial Contact : manglam.me1@gmail.com Apart from all this DJ MANGLAM has played for many more events in his own city. 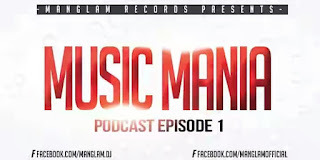 © All Right Reserved Under DJ Manglam Inc. Awesome Inc. theme. Theme images by rami_ba. Powered by Blogger.